While decreasing cost per hire is desirable, increasing the quality of hire is a game-changer. 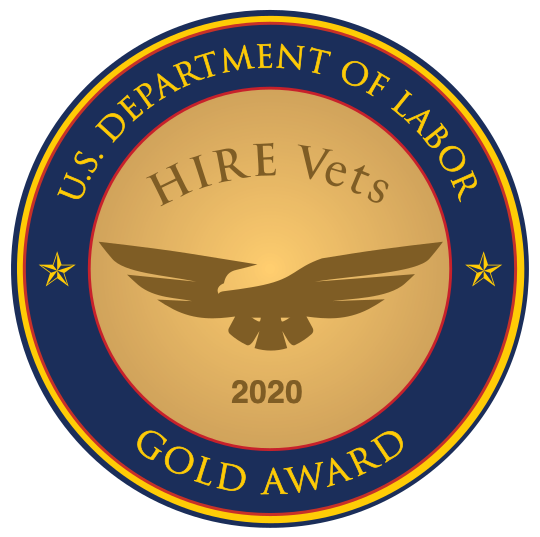 These resources will provide you with the information you need to hire great employees —valuable data that holds true for any new hire; not just veterans. Fifty-nine percent of HR professionals believe today's job applicants lack basic skills and knowledge. Smart civilian recruiters can sidestep these gaps by hiring military veterans. This short video will show you how quick and easy it is to set up an automated candidate feed that delivers qualified candidates right to your email inbox.